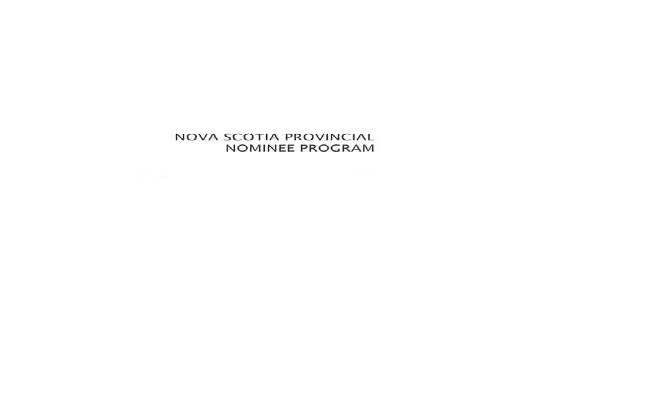 What is Nova Scotia Nominee Programme (NSNP)? Inspired With Nova Scotia Immigration? What You Need To Know! 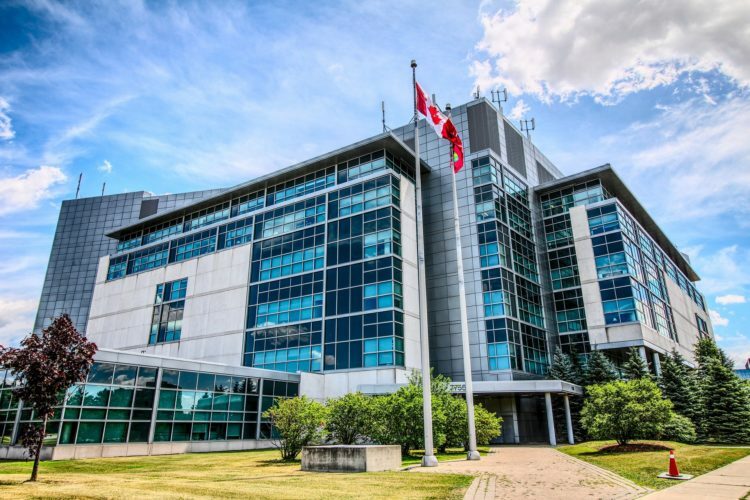 Candidates for Nova Scotia Provincial Nominee Program’s Regional Labor Market Demand Stream should not be below 21 years and more than 55 years even as they ought to possess adequate resources, for settling purposes, in the province.